Festiva offers so much more than the opportunity to sail around the world. 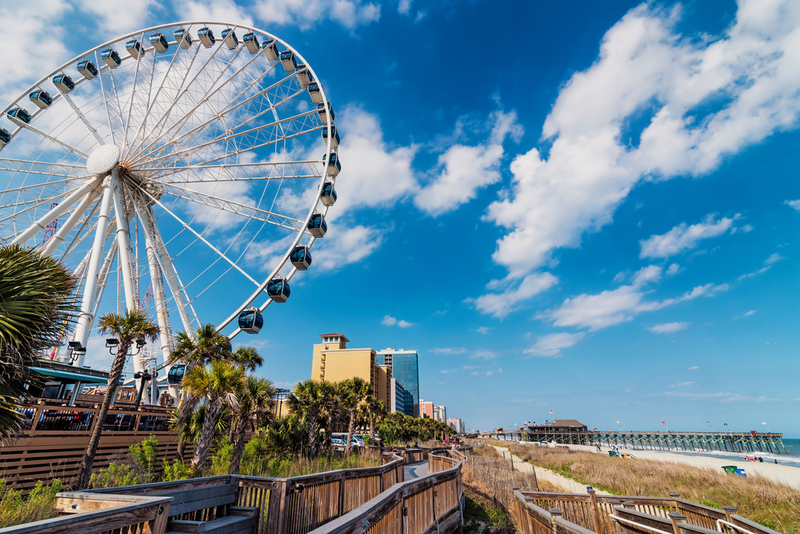 The vacation ownership company got its start nearly 20 years ago with a resort in the idyllic Myrtle Beach. Festiva offers its members the ultimate flexibility–owners can use their points to travel to Festiva resorts other than their home resort or exchange their points on a third-party exchange network such as RTX. 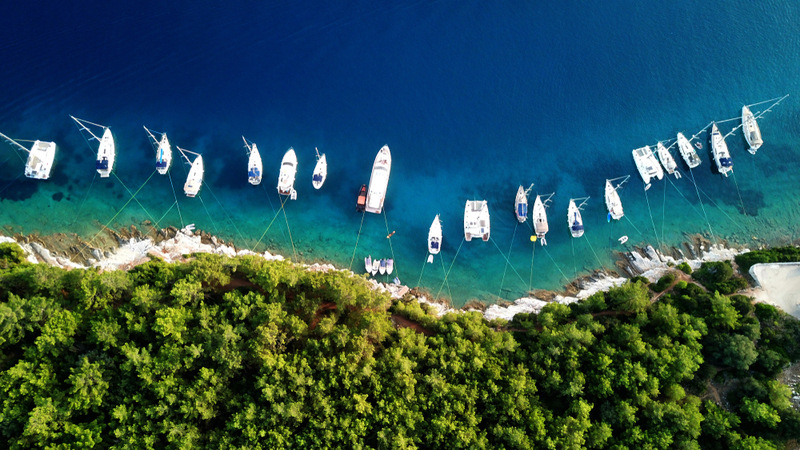 Each chartered sail package includes the crew (typically a captain, chef and hostess), prepared meals, and open bar during the entire week, as well as sports equipment. The dining menus feature breakfast, lunch, a snack and dinner and vary per destination so you are can enjoy locally inspired foods. The Carribean menu includes marinated tuna on the grill, chicken rotis and pork kebabs with an indulgent spicy chocolate mousse for dessert. The Greek Isles menu takes advantage of all the wonderful mediterranean flavors and includes spinach pie, moussaka and chicken with a lemon-honey-mustard sauce. For dessert, expect Greek classics such as halva, a cinnamon spiced semolina pudding and the familiar baklava. 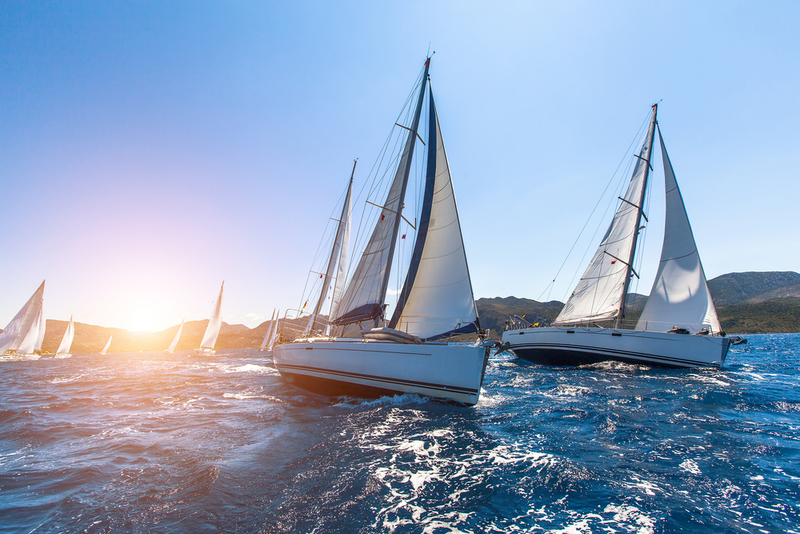 While aboard one of the incredible crewed catamarans that sail around the world, there are plenty of activities you can take advantage of. Equipment for these activities is made available to you including everything you need for stand up paddle boarding, snorkeling, beachcombing, sea kayaking, scuba diving and fishing. You can even try your hand at sailing! Just let the captain know and they will be happy to show you the ropes. Let’s take a closer look at Festiva’s Sailing destinations. Sailing in the British Virgin Islands with Festiva gives you the opportunity to get to know the islands for seven days. At night, you can rest in a comfortably outfitted, air-conditioned stateroom with a private bathroom. A typical itinerary includes over ten stops at scenic locales and important attractions. During the first day of your trip in the British Virgin Islands, you can expect to stop at the caves on Norman Island for an extensive tour and snorkeling adventure. Day two brings you to Peter Island for a special lunch at a floating restaurant. Then, visit the beach of Anegada with the softest, whitest sand in the Caribbean. Days five through seven take you to Monkey Point to snorkel near the coral reef, happy hour at Foxy’s, and a swim up bar where the original painkiller cocktail was invented. Wrap up your trip by spending a leisurely day on the island of Tortola. 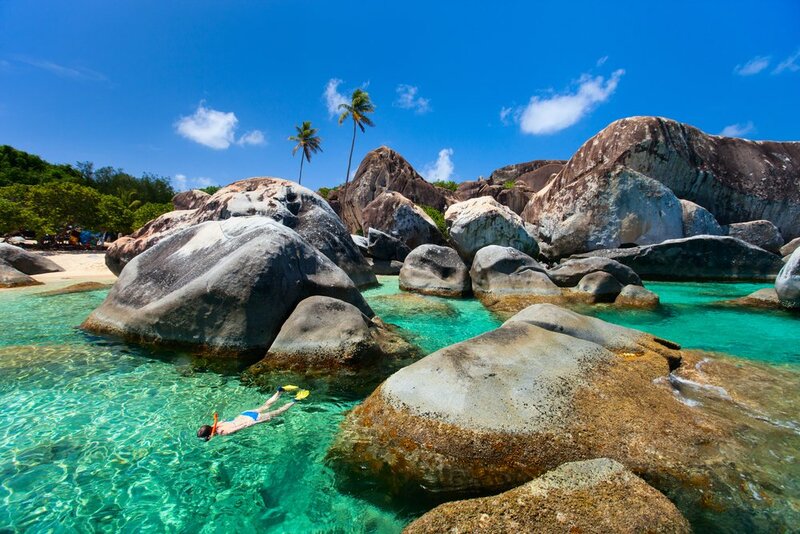 Take a look at the full British Virgin Islands sailing itinerary. You’ll be amazed from day one of your sail in and around St. Maarten/Sint Martin. Start from the Dutch Bridge on Anguilla Island and enjoy the live jazz music at Johnos bar. Day two kicks off with a sail to Prickly Pear Cays, a pristine uninhabited island where you can see the untouched lagoon teeming with wildlife. Then, you’ll sail to the French side of Saint Martin. During day three, enjoy a longer sail to Fourche island, which is the remaining portion of an extinct volcano. 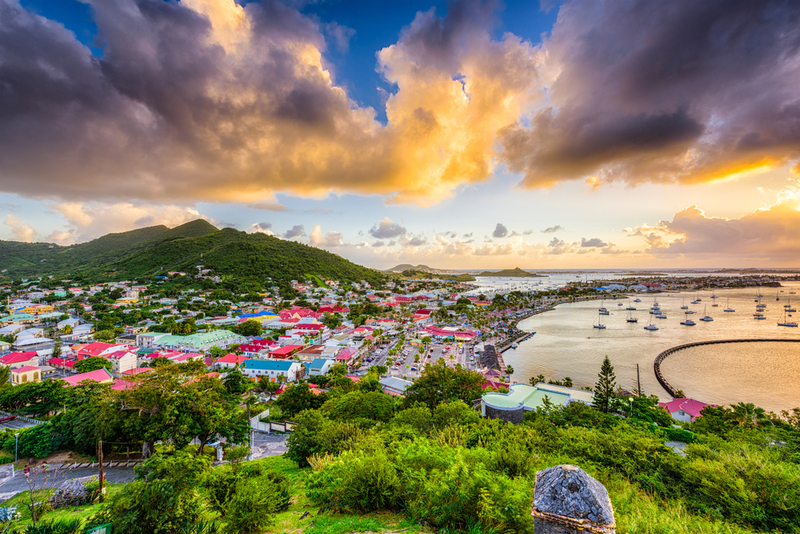 After spending the day on Fourche and exploring the St. Bart’s, you’ll head to Gustavia harbor where you can take in celebrity homes and amazing yachts. Here, you’ll also be able to have a great meal at Jimmy Buffett’s cafe. Festiva’s St. John’s and the US Virgin Islands itineraries focus on maximizing your week-long vacation by creating many exciting itinerary stops. First up on the itinerary: snorkeling at the scenic Indians archipelago. These tiny, rocky islets form a great base from which to snorkel. 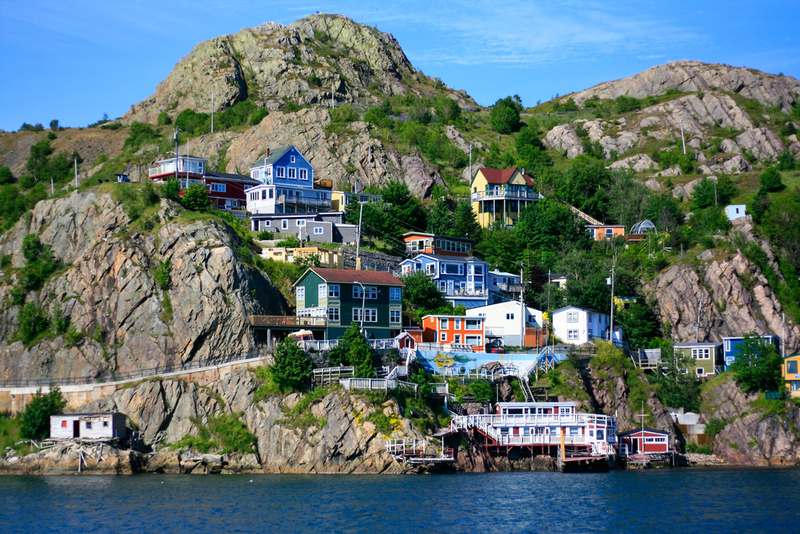 Then you’ll head to St. John’s main shopping district and explore the island. Days two and three will have you exploring the southeastern tip of St. Thomas on the island of St. James as well as St. John’s National Park. There is a fantastic snorkeling spot near the collection of islands known as the Stragglers close to St. James where vacationers can enjoy swimming with the tropical fish. After a short sail up Leinster Bay, you’ll catch a glimpse of history when you sail past 18th century sugar mills such as the Annaberg Sugar Mill. Days 5 and 6 have you take to Cooper and Salt Islands where you can see the wreckage of an early iron sailing ship, the R.M.S Rhone. The Cyclades is an island group within the Aegean archipelago which can be found just southeast of the Aegean Sea. The weather here is perfect for sailing and beach lounging from June through September. The Cyclades includes islands Greece’s most touristic islands including Mykonos, Andros and Santorini. The Festiva Sailing Adventures package makes your trip run as smoothly as possible. 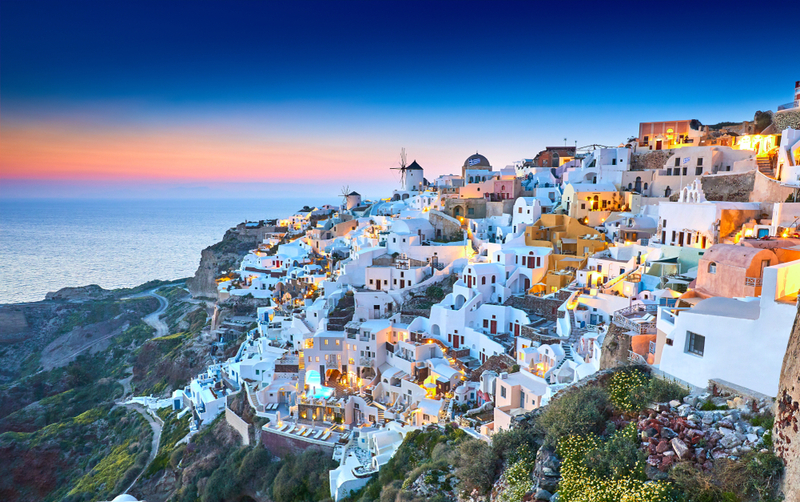 Packages include a one night hotel stay in Athens, transportation to and from local marinas, a stateroom with your own private bathroom, freshly prepared meals and an open bar during your trip. Those sailing with Festiva rave about the personalized service, onboard food and fantastic destinations. If you’re ready to book the adventure of a lifetime, head to Festiva Sailing Vacations. Festiva vacation owners get exclusive access and special pricing. Buying a Festiva vacation property will ensure you have amazing vacations on and off the oceans. First, choose from Festiva’s family of resorts. Buying a Festiva resort on the resale marketplace is also a great option because it helps you save. On Timeshares Only, buyers can browse through our selection of Festiva resorts on our online platform. Once you’ve found one that you like, make an offer and enjoy your lifetime of vacations or sailing around the world! 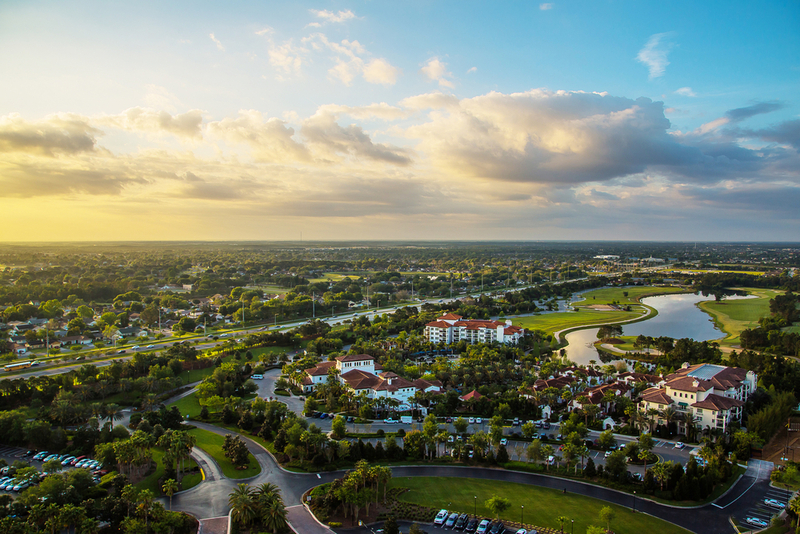 A 91-acre property in the heart of the fun in Orlando, Festiva Orlando Resort gives visitors freedom to explore all that the City Beautiful has to offer. A great location for golfers and ocean-lovers, Festiva’s Ellington at Wachesaw Plantation is just south of Myrtle Beach.